Fear the Walking Dead Season 5 Trailer is Here! Straight from WonderCon, AMC has released the first trailer for Fear the Walking Dead season 5! Check it out in the player below and look for the series to return on June 2. The group’s mission is clear: locate survivors and help make what’s left of the world a slightly better place. With dogged determination, Morgan Jones (James) leads the group with a philosophy rooted in benevolence, community and hope. Each character believes that helping others will allow them to make up for the wrongs of their pasts. But trust won’t be easily earned. Their mission of helping others will be put to the ultimate test when our group finds themselves in unchartered territory, one which will force them to face not just their pasts but also their fears. It is only through facing those fears that the group will discover an entirely new way to live, one that will leave them forever changed. 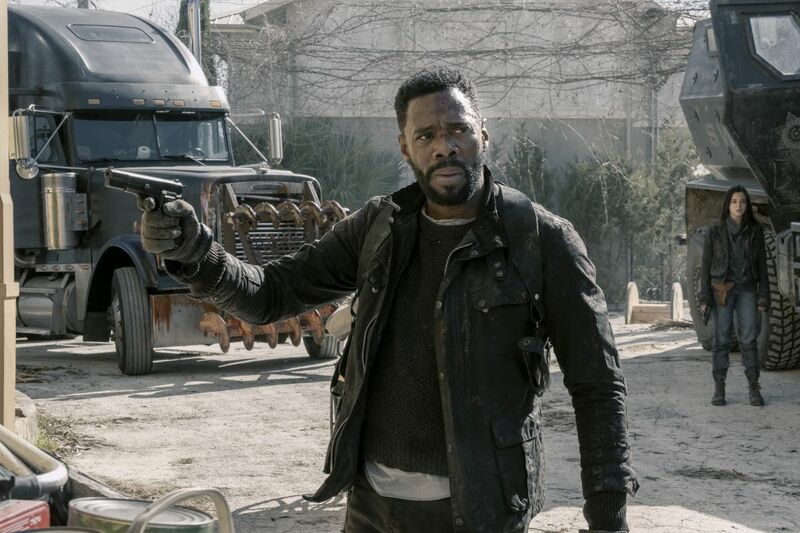 The series stars Lennie James, Alycia Debnam-Carey, Colman Domingo, Danay García, Maggie Grace, Garret Dillahunt, Austin Amelio, Ruben Blades, and Jenna Elfman, Alexa Nisenson, and Austin Amelio as Dwight. 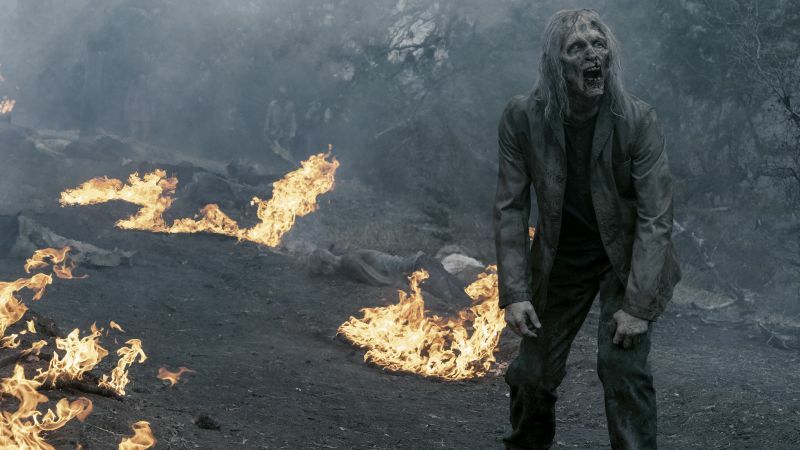 Fear the Walking Dead is executive produced by Scott M. Gimple, showrunners Andrew Chambliss and Ian Goldberg, as well as Robert Kirkman, David Alpert, Gale Ann Hurd and Greg Nicotero, and produced by AMC Studios.